The Cullen is dedicated to ensuring your Melbourne experience is complete with two Prahran restaurants to tempt your taste buds. 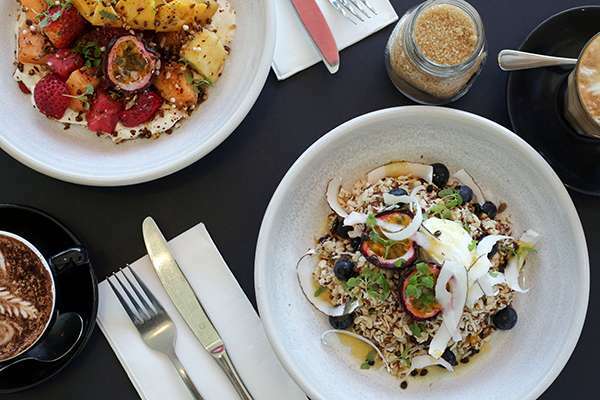 Experience some of Prahran's hottest new dining spaces on the ground floor of The Cullen, 161 Commercial Road, Prahran. 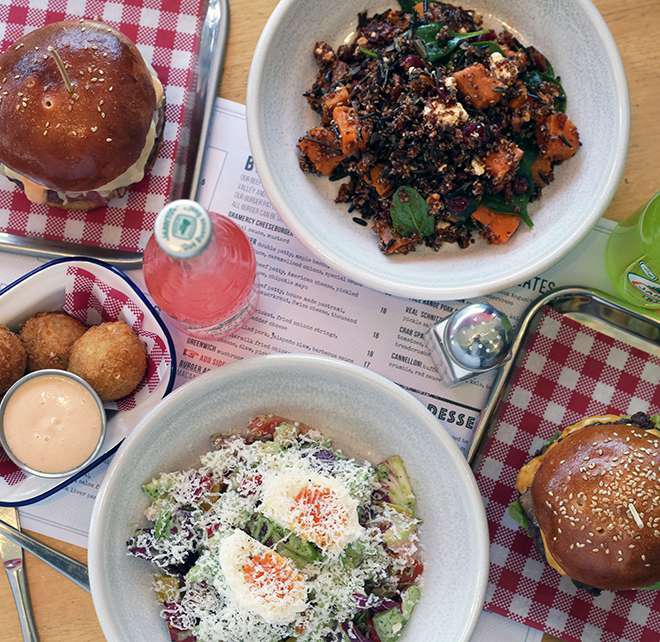 Prahran’s favourite foodie destination; Gramercy Social serves up Americana style comfort food with a no-fuss, laid back attitude. Located within a stone's throw from our lobby, Gramercy Social defies standard hotel fare, blasting out a diverse, yet focussed range of burgers, salads, share plates and breakfast creations that will set your senses alight. Featuring hot little numbers such as the Williamsburg, The Bronx and the Gramercy cheeseburger, the menu’s burger list is extensive with mouth-watering ingredients including maple bacon, buttermilk fried chicken, American cheese and chipotle mayo; satisfying even the most discerning Hamburgler. Not a burger-boy or girl? Then dive into the strip steak or crispy skin salmon, our favourites from the larger plates menu. Choose from brunch cocktails and other artisanal creations, as well as craft beers, wine and spirits. Perch yourself or your group in the beer garden on communal or private tables, where food and booze are served all day to locals, hotel guests, and anyone looking for a good time. They come standard at Gramercy Social. 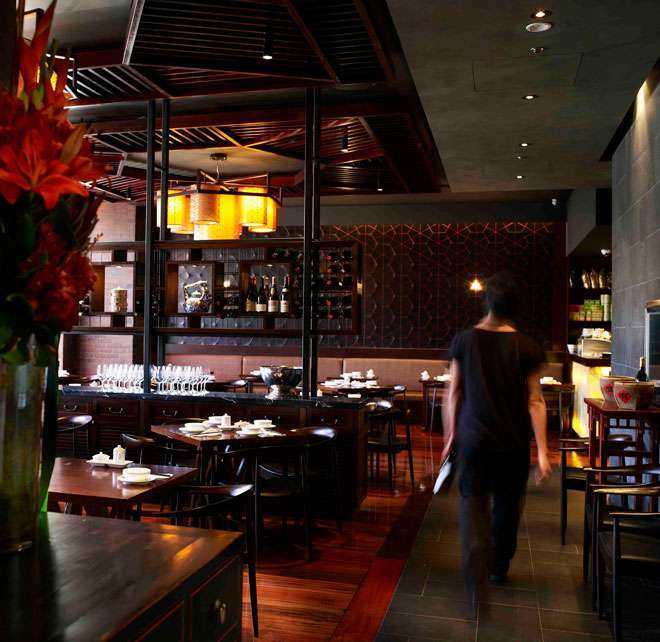 The 140-seat HuTong, a favourite in Prahran restaurants, has the charm of an antique Chinese garden with a contemporary twist. Beautifully-carved antique wood screens, billowing Chinese silk curtains and red lanterns set a dramatic backdrop for the glass-fronted kitchen display as a cast of dumpling makers create favourites such as Xutong Xiao-long-bao and Hutong Peking Roast Duck. 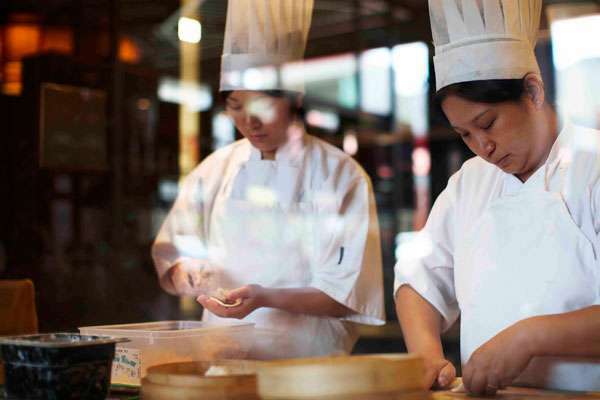 As sister restaurant to HuTong Dumpling Bar on Market Lane in Melbourne’s CBD, Hutong at The Cullen is home to a Roast Duck Chef from Quanjude China, the most famous duck restaurant in China. Offering two separate private dining areas and bar, the restaurant can accommodate through to larger dining parties. Adorned with dark wood and silver bricks, the hot dining space is open for dinner 7 nights a week.